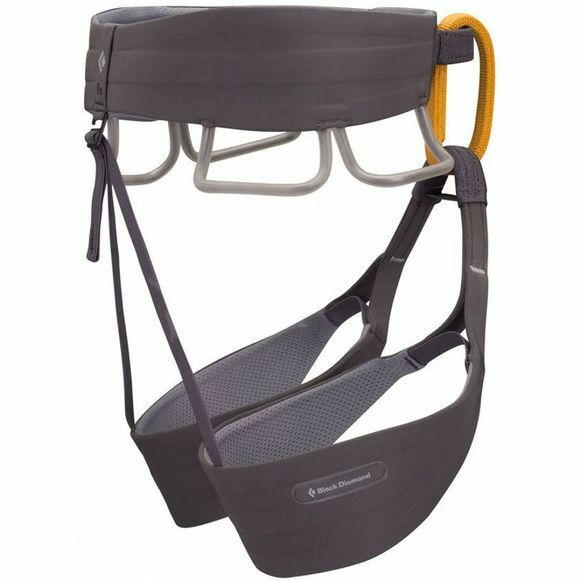 The Solution Harness from Black Diamond is a super comfortable harness that utilises Fusion Comfort Technology to ensure the best of climbing harness comfort. 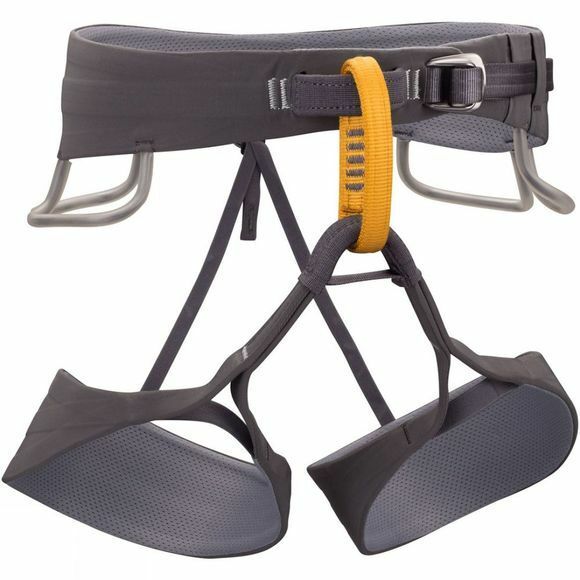 It introduces three separate strands of low profle webbing for superior load distribution in the waistbelt while reducing pressure on sensitive points. Designed to fit the contours of your body the Solution maximises freedom of movement and comfort.